It was announced that Limited Run Games will be bringing out physical copies of Asdivine Hearts for the PlayStation 4 and Vita. 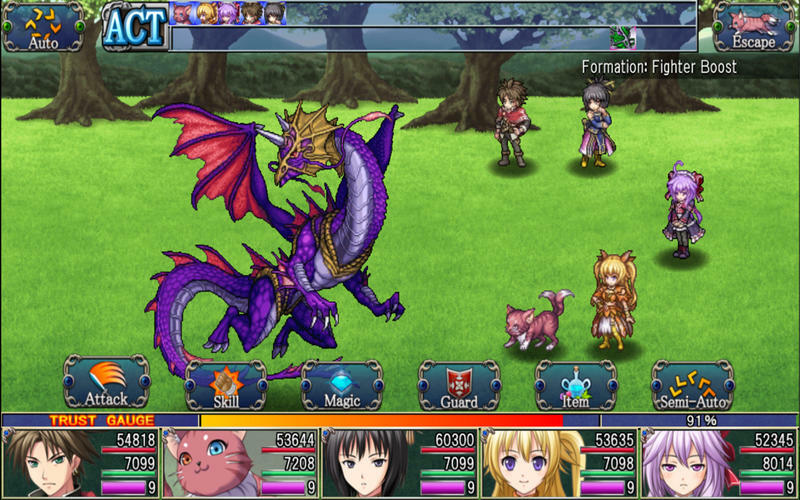 The turn-based RPG from Kecmo originally was released back in January for the PS3, PS4, and Vita. It will be available through Limited Run Games next Friday.